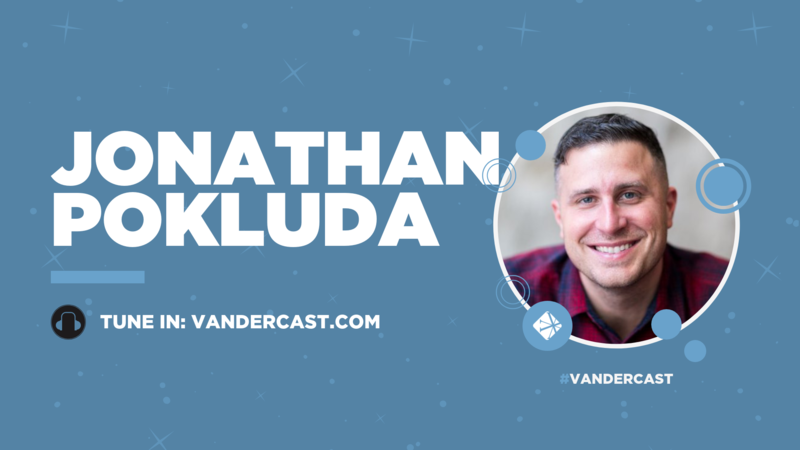 On today’s Vanderbloemen Leadership Podcast, William Vanderbloemen talks with Jonathan Pokluda, campus pastor at Watermark Community Church in Dallas, Texas. William talks with Jonathan about a challenge almost every church faces: reaching Millennials. Jonathan talks about how authenticity and high expectations are the keys to engaging Millennials and deploying them in the Kingdom. Jonathan “JP” Pokluda is the Dallas Campus Pastor of Watermark Community Church and leader of The Porch, an influential young adult gathering of more than 3,500 in Dallas, Texas. At The Porch, thousands of young adults come hear the gospel, get equipped and are unleashed for kingdom purposes. JP's passion is to share the gospel with anyone who will listen and equip others to do the same. He also feels called to challenge Christians to multiply their faith by discipling others. Jonathan is the author of the book Welcome to Adulting which is a roadmap for young millenials to learn how navigate life as an adult. He and his wife, Monica, have three children. “The biggest mistake I think the church makes is lowering the bar for young adults trying to get them in the door."